The Weeknd new album Beauty Behind the Madness debut at No. 1 on Billboard 200 chart. The album moved 412,000 units in it’s first week of sales, 326,000 of that was pure album sales. This put The Weeknd right behind his Canadian counterpart Drake for the second largest album sales this year. Drake’s If You’re Reading This It’s Too Late sold a whopping 535,000 units in its debut week. That project has since been certified platinum. The album Beauty Behind the Madness features appearances from Ed Sheeran, Labrinth, and Ed Sheeran. 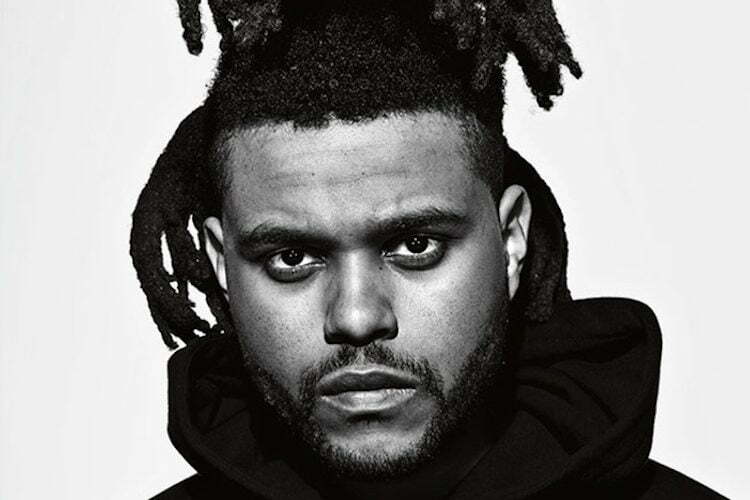 The Weeknd also scored three top five singles on Billboard Hot 100 chart with “Can’t Feel My Face” climbing to the No. 1 spot, “Earned It” at No. 3, and “The Hills” at No. 4. Also on the 200 chart is Dr. Dre’s Compton: A Soundtrack by Dr. Dre holding the No. 5 spot with 32,000 units sold last week. Ed Sheeran album X comes in at No. 6 and Taylor Swift is still maintaining a presence on the chart with her 1989 project.